Actress Jaime King was spotted running some errands in Beverly Hills on Friday, May 1st. 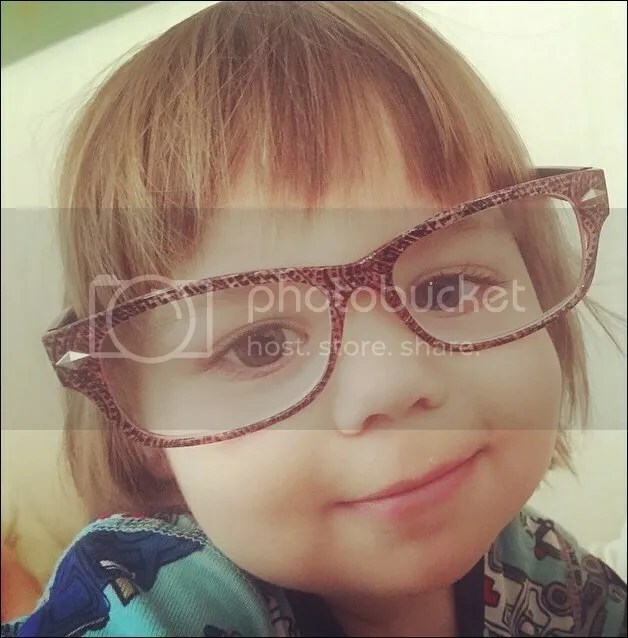 The 36-year-old, who is also mum to son James Knight, posted an adorable photo of her 19-month old wearing over sized glasses on Instagram. She and husband Kyle Newman expect their second child later this year. This entry was posted in Baby Photos, Pregnancy Photos. Bookmark the permalink.